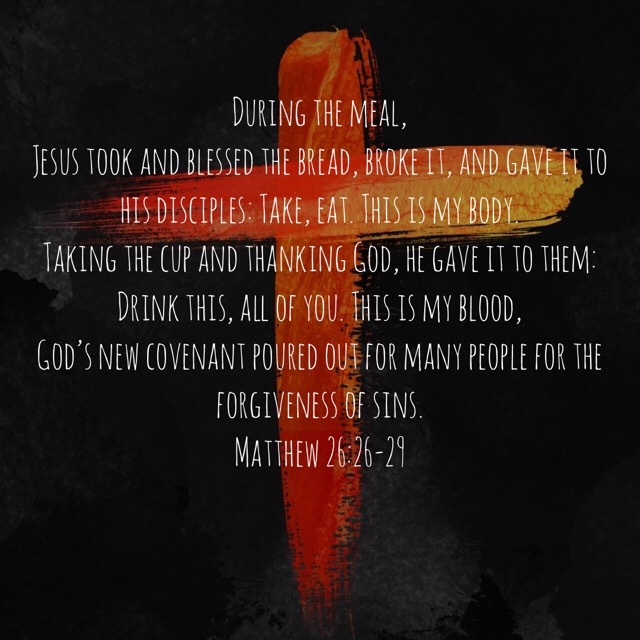 Sunday instead of our normal worship, The Table will remember Jesus’s Last Supper with his disciples. You are invited to join us for this meal that is at the heart of The Table! 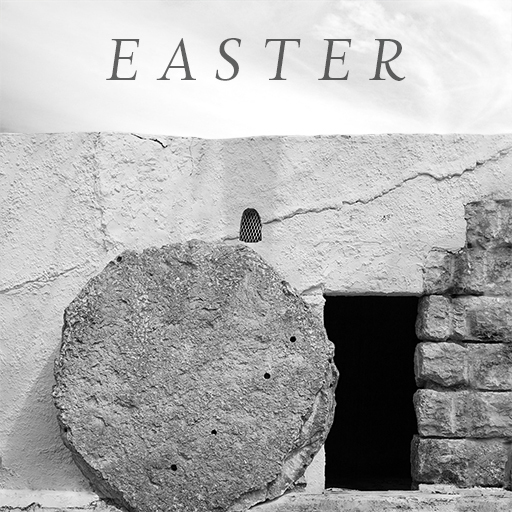 We will gather on Easter morning to remember and celebrate that the tomb is empty. 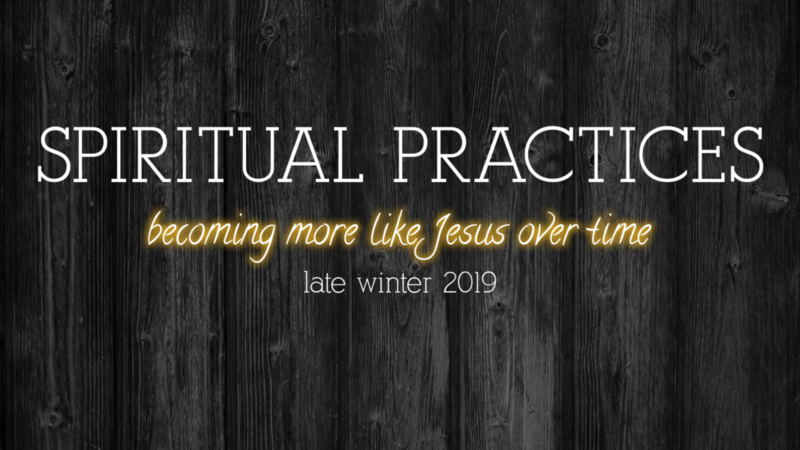 Join us for our current series, where Table participants share their spiritual practices that are helping them to grow in their faith and life.